In the 1950s Jersey became a paradise for offshore finance. 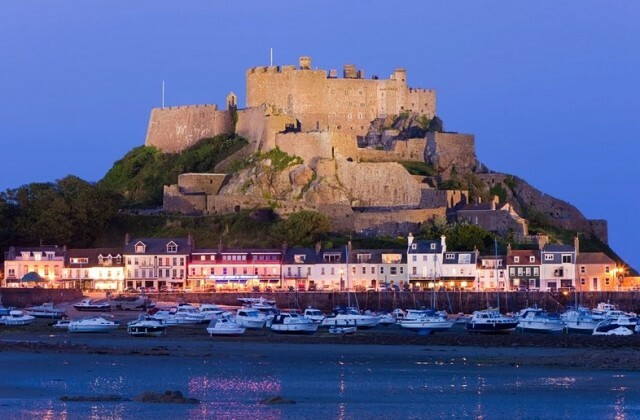 Located between France and the UK, the island's status as an independent, English-speaking territory, allowed its authorities to establish a special system which made it easy for rich corporations and individuals to avoid having to pay tax. Colossal sums of money rolled in, reaching some £220bn in deposits, £221bn of funds, and hundreds of billions in trusts by 2007. In recent years, however, something has gone badly wrong. In a long-read for the Guardian, Oliver Bullough went in search of the rot amid Jersey's comely shores.